Visiting Dubai is one thing, but you really need to make sure you experience it. And there are only a few ways you can truly do this and get the most out of it. These are all methods through which you can experience what this great city has to offer. Remember, with Dubai seeing is believing, and these are the best ways to see and experience everything. When you visit an area of supreme wealth and beauty, you most likely want to be a part of the luxury. So there is no more fitting way to experience Dubai than on a yacht. You should rent a boat and take it out to sea. You can spend the day fishing or just enjoying the surrounding ocean. 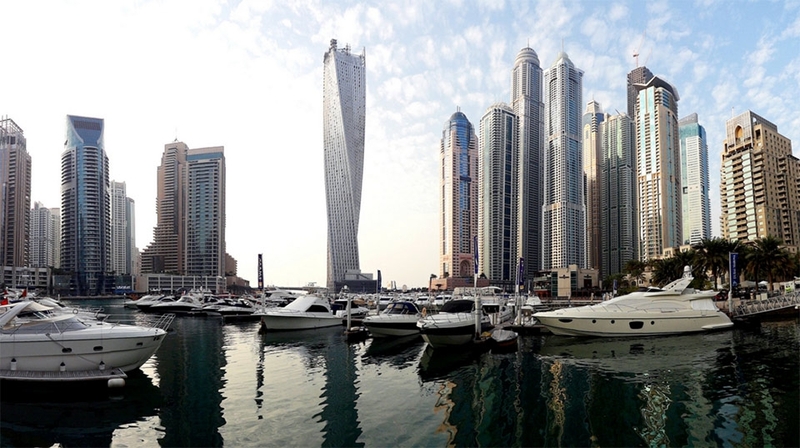 You could even dock in the harbor and just spend hours taking in the exquisite view of the Dubai skyline. Invite some friends out, pop the champagne, and toast to the experience of a lifetime. 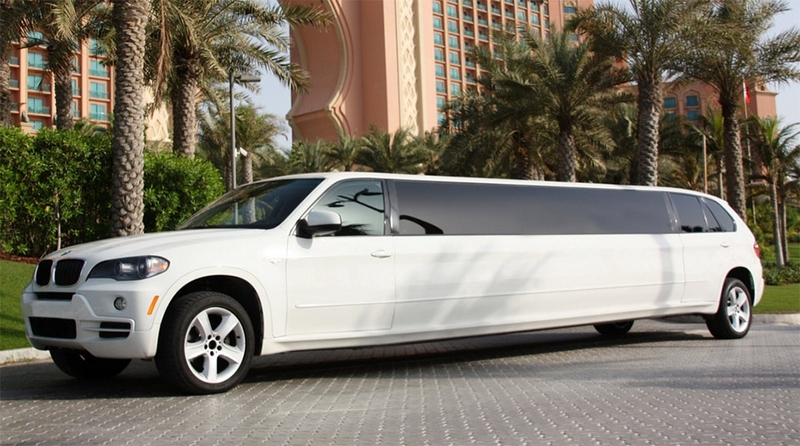 As you’re in Dubai, one of the most luxurious places on Earth, why not compound that luxury by taking a limo. You might not have considered it before, but think how great a limo ride around the city will be. You can tour the open roads of Dubai in the back of your very own (for the day) stretch limo. This will make you feel good about yourself, and will help you to get into the spirit of this wealthy city. There’s no better way for you to take in all that Dubai has to offer than being chauffeured around in a limo. If you’re a visitor here for the first time, you’re going to want to get the most out of your trip. And this means you need to take in all the sights and customs and experience the culture. The best way to do this is to make sure you take a guided tour. There will be plenty of opportunities to go sight-seeing. But you need to make sure you do it with someone who knows the area and understands the city. This will make for a much more enjoyable experience, as well as a safer one too. How about going the extra mile and taking to the skies? 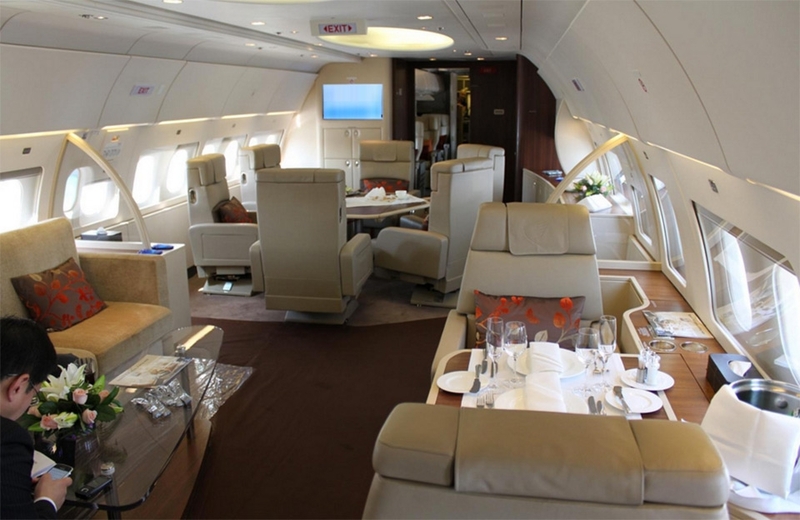 You can enjoy the wonderful landscape of Dubai from the comfort of a private jet. This will give you a bird’s eye view of this magical city, and make you feel like you’re on top of the world. Not enough people experience things via a private jet these days. Think about how incredible it’s going to look, and feel, as you sink low over the horizon and get a breath-taking, panoramic view of the entire city. This is a must for anyone wanting to visit Dubai. Dubai is one of the most grandiose and opulent places on Earth. With its fabulous architecture, friendly locals, and sandy beaches, it is a paradise. And to fully enjoy a paradise you have to experience it from different places. 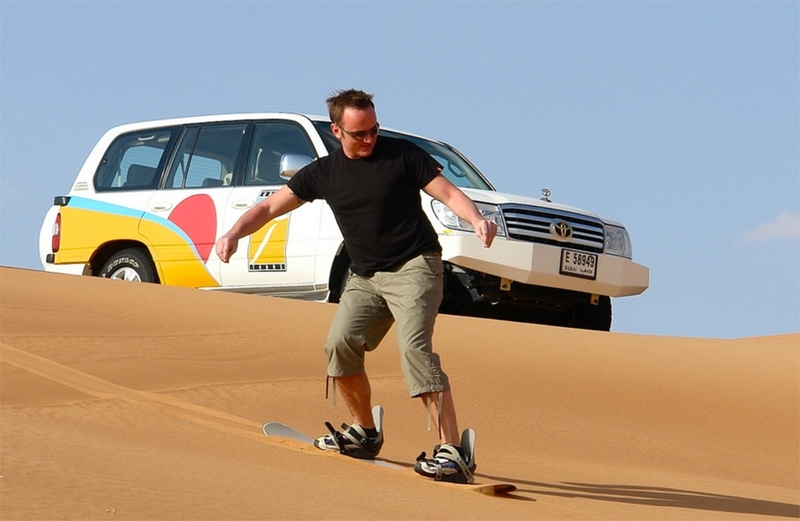 That’s why these breath-taking ways of experiencing Dubai are an absolute must for everyone.